MDTRAVEL is an innovative travel service within the industry. 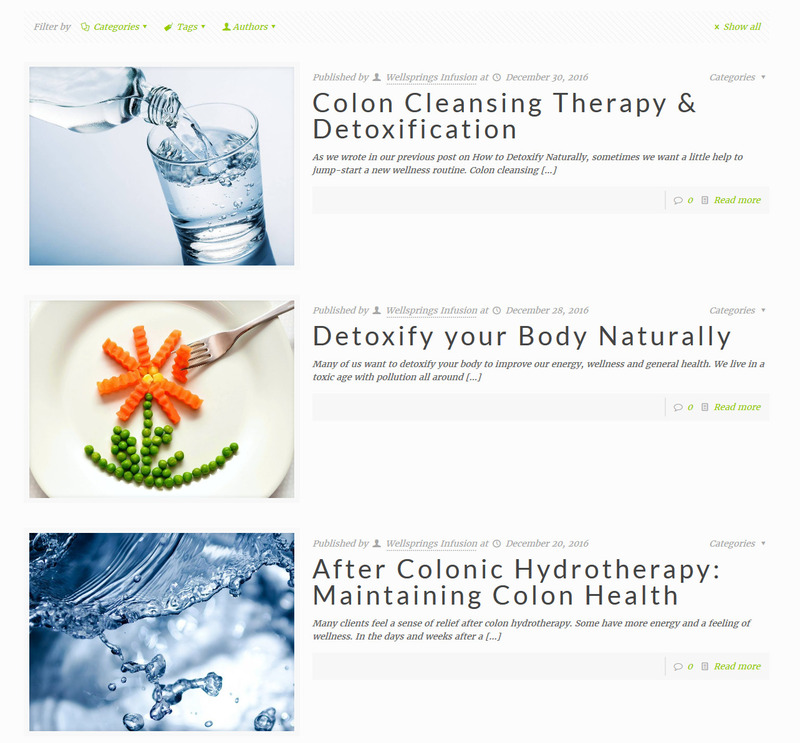 Their mission is to provide a range of travel health services to the traveling public. As an Ohio based company operated by experienced health providers specializing in providing for the medical needs of travelers. 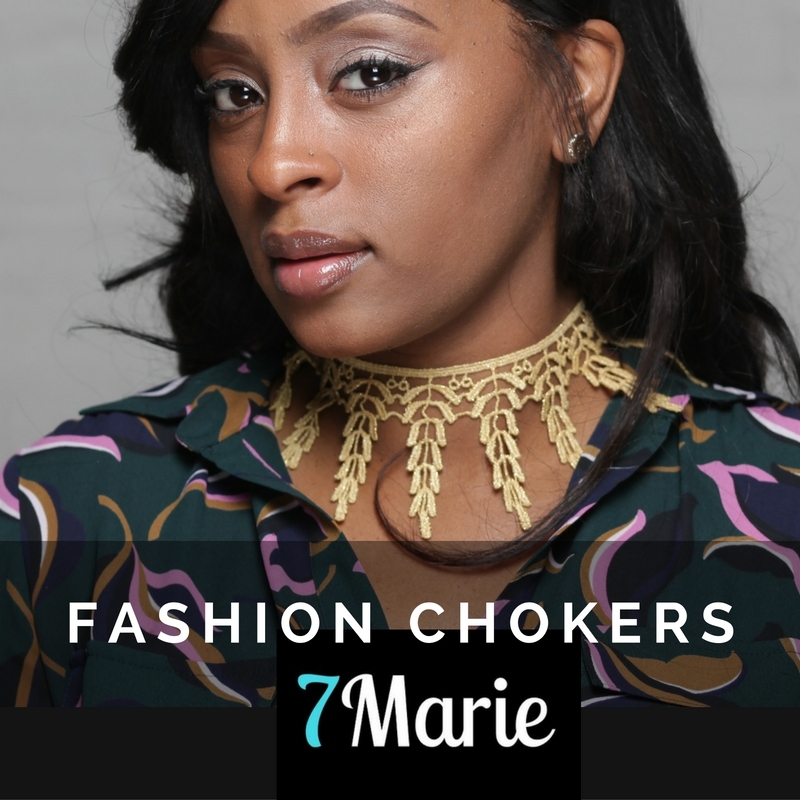 New Startup 7Marie brings handmade chokers to online shoppers.